How Do You Break the Fast on Yom Kippur? Today is Yom Kippur: How are you breaking the fast? Today is Yom Kippur, which, for many, means spending the day fasting and reflecting before breaking fast over a meal with family and friends Saturday night at sundown. Sarah is spending Yom Kippur away from her family and is searching for inspiration for her break-fast. She turned to the Hotline to survey the community about their holiday break-fast traditions. Creamtea keeps it simple with bagels and all the fixings -- lox, cream cheese or crème fraîche, sliced onions, and tomatoes. She serves them alongside tea, orange juice, and fresh fruit. She also suggests freezing a loaf of challah and defrosting it before break-fast to serve alongside honey, jam, cheese, and olives. 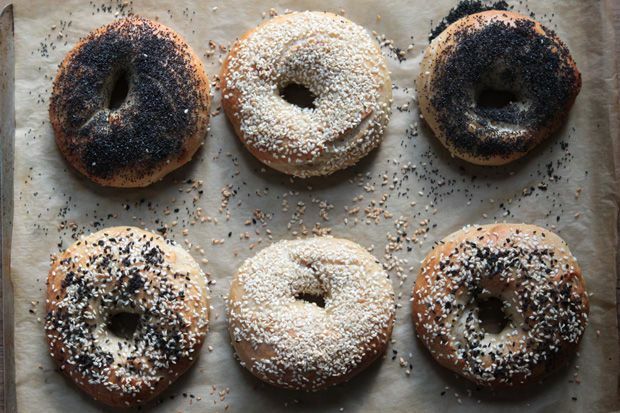 Bagels and lox also find their way to healthierkitchen’s table. In addition, she suggests dishes that can be made ahead of time and served at room temperature or reheated in the microwave after sunset, like this Quinoa and Kale Crustless Quiche. Liza’s Kitchen NYC's break-fast is usually a dairy-based meal, with dishes such as kugel and egg soufflés that she preps ahead of time and then bakes at the last minute. 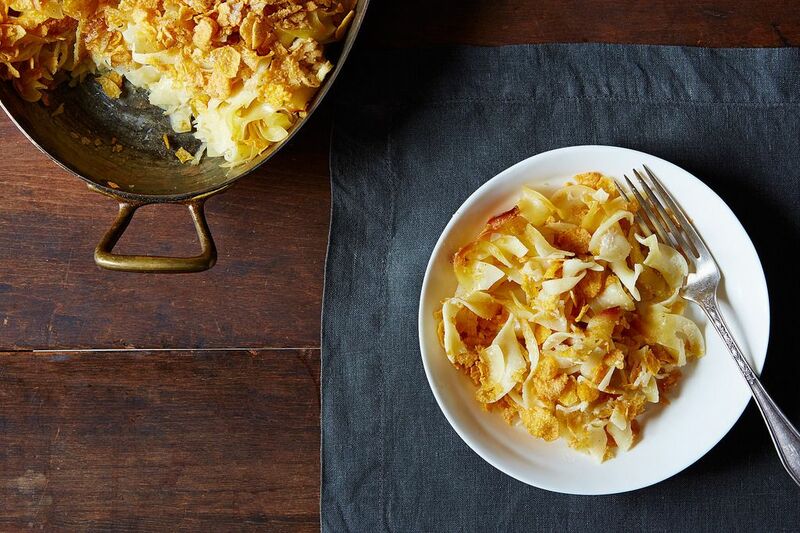 More: Learn how to make noodle kugel without a recipe. Nancy likes to set out tapas (like these spreads) buffet-style for her holiday guests so they can serve themselves, along with a few rich, indulgent sweets like cinnamon rolls and blintzes. ChefJune is planning to make make matzo balls ahead of time for soup, which she'll serve alongside salad and kugel. She'll also be serving big platters of rye bread, bagels, smoked fish, and cream cheese. How do you break fast? Tell us in the comments or join in the conversation over on the Hotline! Being a very traditional and am orthodox rabbi I like to reach back onto tradition, beer and pizza, anchovy of course! I thought you could not mix meat/fish with dairy if you are jewish, So what about the lox and cheese??? That's only if you're kosher. Most jews are not. 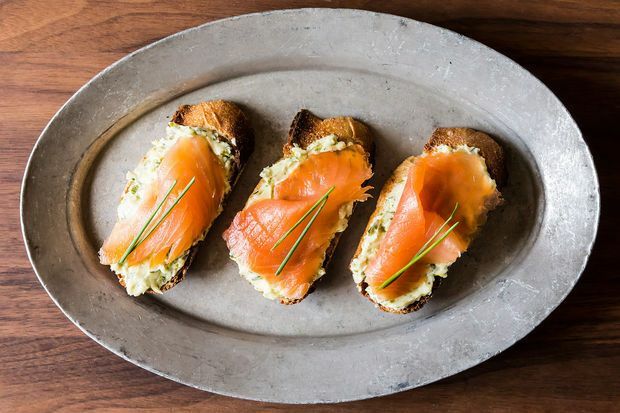 Lox is salmon-not meat. You can mix fish and dairy-just not red meat or chicken.